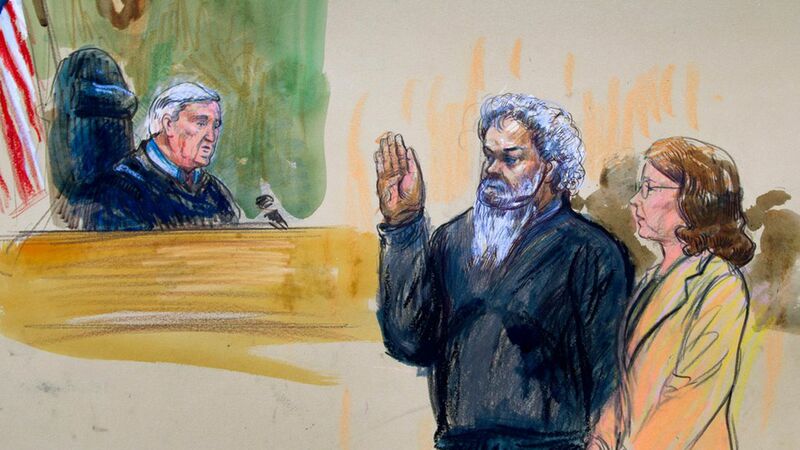 Ahmed Abu Khattala, a Libyan militia leader, was convicted of terrorism charges on Tuesday for the 2012 Benghazi attacks, but was acquitted on multiple murder counts, per the New York Times. Why it matters: While Khattala is facing 60 years behind bars for the four convictions he received, he was found not guilty on 14 others, demonstrating "the difficulty of prosecuting terrorism cases when the evidence is not clear-cut," the Times reports. Prosecutors argued that while there was no concrete evidence of Khattala personally firing weapons or starting fires, he "nevertheless helped orchestrate the attacks."